Yahoo decided to shut down Meme. 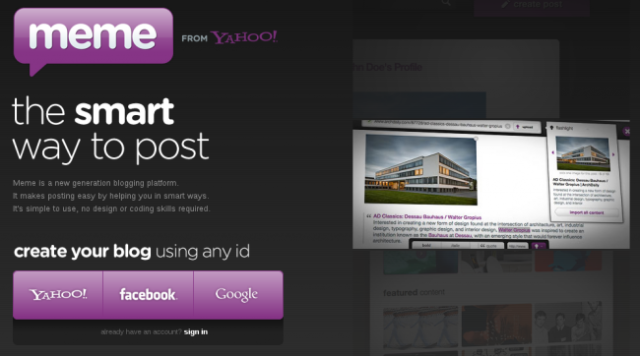 So, Yahoo Meme thus became another project from the social network field that didn't have success. All of the 5,500 tickets for this year Google's conference (Google Input/Output, I/O) were sold out in Tuesday for only 20 minutes, a high representative of the company reported. This conference is held since 2008. and it's a place where Google annually brings together people involved in the development of software. 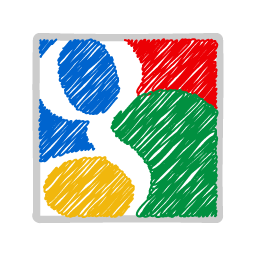 Topics cover everything from Android and Chrome to GooglePlus and services from Google's cloud computing. This year will be held from 27 to 29 June in the Moscone Center in San Francisco, the same place and that Apple uses for its annual gathering of the same kind (Worldwide Developers Conference, WWDC). Sony implemented a new business structure, One Sony, which should speed up and improve decision-making process. Under the new plan, the separate groups of products and services designed for professional and retail customers will be removed. 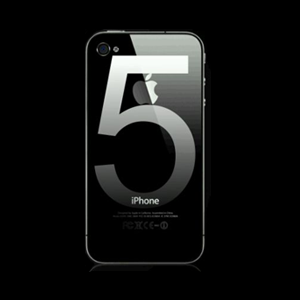 iPhone 5 will have bigger screen than iPhone 4S! Apple's new iPhone will have a sharper and bigger Retina display of 4.6 inches and will appear on the market in the second quarter of this year, reports Reuters citing South Korean sources. Тhe sale of iPhone, which was first introduced in 2007., occupies about half of Apple's total sales. Apple has decided on a larger screen of 4.6 inches and has already sent the first orders to their suppliers, reports South Korea's Maeil Business Daily quoting an unnamed "industry sources". Google Chrome became the most popular browser, but just for one day, when on 3.18.2012 moved Internet Explorer to second place. IE holds the leader position from 1999. "Although it's only one day, this is a turning point," said Aodhan Cullen , CEO of StatCounter, a company for web analytics. Few days ago Apple announced that they sold 3 million iPads in the first weekend. But, with the first impressions, the first problems arrived also. Specifically, some users say that the device is too hot during use, especially in the lower left corner when held in portrait mode. In the first weekend Apple sold 3 million iPads! 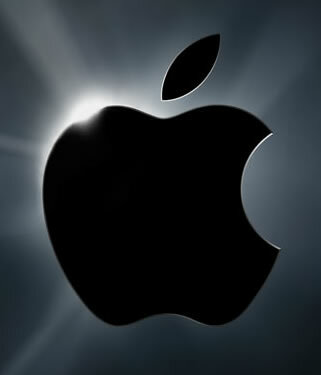 Few days ago the executive officer of Apple, Tim Cook, said that the new iPad is selling very well. But he didn't know how well his iPad was selling. 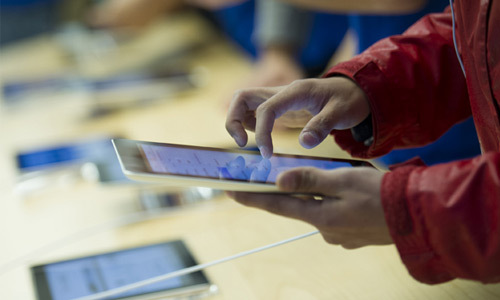 As of Friday, when the iPad started selling in several countries, 3 million copies were sold. 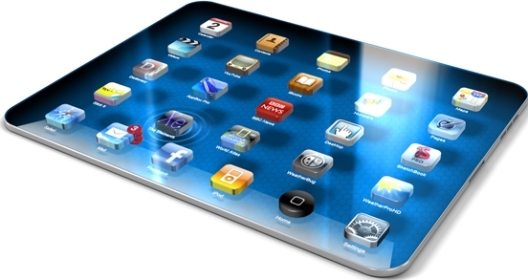 This is the best start of sales of a tablet from Apple, the vice president Philip Schiller confirmed. 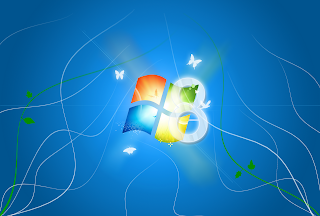 Few sources on the net claim that Microsoft is aiming to launch its newest operating system in October. It should be finished this summer and the PCs and tablets with Windows 8 is expected to be shipped in October! Four new notebooks will come out from HP in the next few months: Pavilion dv4, dv6, dv7 and g4. The dv4 and dv6 both support: 2.3GHz i7-3610QM processors, GeForce GT630M graphics, Beats Audio and 14-inch or 15.6-inch (1366 x 768) displays respectively. Who will be the first to offer the Windows 8 tablet? 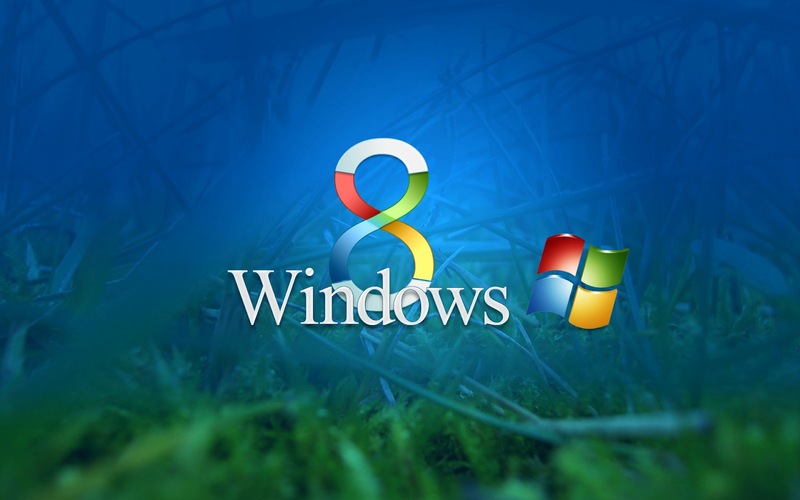 It is expected that the new operating system from Microsoft, Windows 8, will appear in October this year. But in the last few days there are discussions about who'll be the first tablet with Windows 8. The new iPad in stores from tomorrow! Starting from tomorrow, Friday, The new iPad officially goes on sale in the U.S., Puerto Rico, Virgin Islands, Australia, Canada, France, Germany, Hong Kong, Japan, Singapore,Switzerland and United Kingdom. This is the privileged list of countries who will get the new iPad first. After one week the new iPad will arrive in: Slovenia, Bulgaria, Romania, Italy, Hungary, Austria, Belgium, Czech Republic,Denmark, Finland, Greece, Iceland, Ireland, Liechtenstein, Luxembourg, Macau, Mexico, Netherlands, New Zealand, Norway, Poland, Portugal, Slovakia, Spain and Sweden. The basic version will be sold at a price of $499, and most expensive Wi-Fiversion will cost $699, while the 4G model prices range from 629 up to $ 829, aprevious generation, iPad 2, will be cheaper for $ 100. It is assumed that as in the previous generation, or when the new iPhone is launched, customers will wait in lines at the start of sales. Will you be one of them? 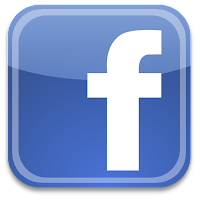 If you ever wondered why you don't see statuses of certain "friends" on Facebook and why those particular people aren't on your friends list, it is likely that this certain person erased you. Want to know who unfriend you? Here is a simple way. It's not a spam, or virus! As you know there is no more "Sony Ericsson". Sony bought Ericcsson, so now the name of mobile units will be just "Sony". 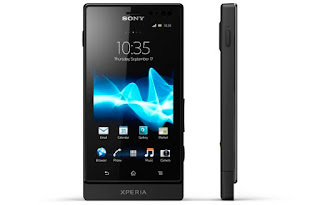 One of the newest products from this company is the Xperia Sola smartphone. Its best feature is the floating touch navigation. This feature enables you to move through the options, or surf the Internet, without touching the screen. 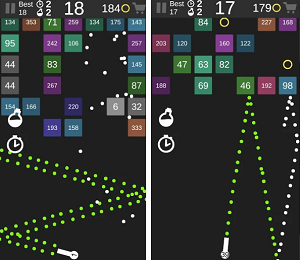 The only thing you do is to putting your finger right above the screen and move it in certain directions. 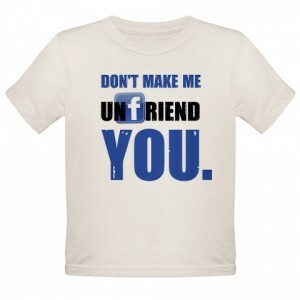 Facebook is an addiction! 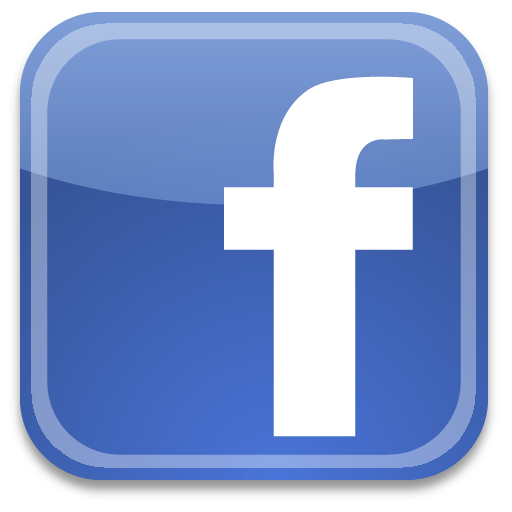 Facebook is a need! Facebook is everything nowadays. From 7 to 77, everybody is wasting too much time on this social web site. So, I bring you simple way how to block it, and how to unblock it, when needed. Want your children, who are spending much of their free time on Facebook, to write their home works, spend time with you, or do anything other then sitting in front of the computer? Then follow this tip. 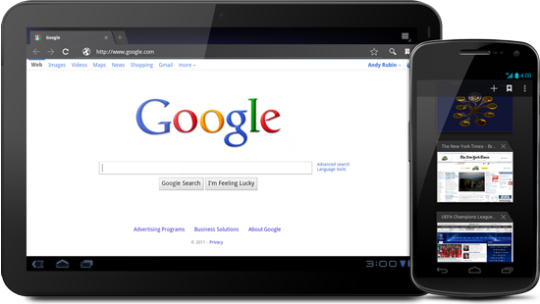 Kindle Fire watch out - Google is making a tablet! Amazon's Kindle Fire had incredible success, mainly because of the affordable price. So, according to various sources, Google decided to run direct competition on Amazon, with an affordable tablet, also. Acer will be Google's partner. It's been 4 years since the Google Chrome was launched, and all these years Google strongly claimed that their browser is the safest. But finally, few days ago a student from Russia hacked Google's browser. As part of the annual Pwn2Own contest, Google promised thousands of dollars to those who will manage to hack their Chrome browser. 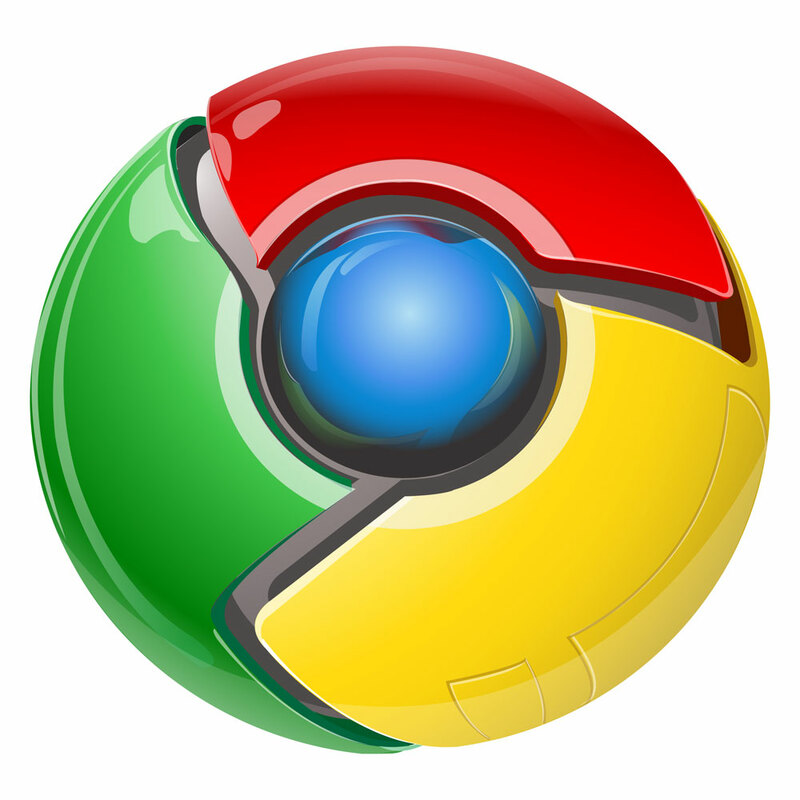 $20,000 was promised for hacking Chrome with mistake that is not directly tied to Chrome, twice for the one that applies to Chrome and Windows and 60,000 for hacking with mistake just in Chrome. 1. Bigger resolution, 2048 x 1536, and a new "Retina" display. 2. CPU is better, now it has dual-core Apple A5X. 3. Rear camera is now 5 megapixel, with autofocus. 4. New cellular wireless standards, "World-Ready" 3G, HSPA+, DC-HSPA, 4G LTE (AT&T, Verizon). Before I start, I should inform you that this exclusive pleasure will cost you around $10,000. However, just one look at this fascinating thing and you will understand why it's so precious. The colors are so vivid and powerful that you'll get feeling like you're not watching television, but some live act. 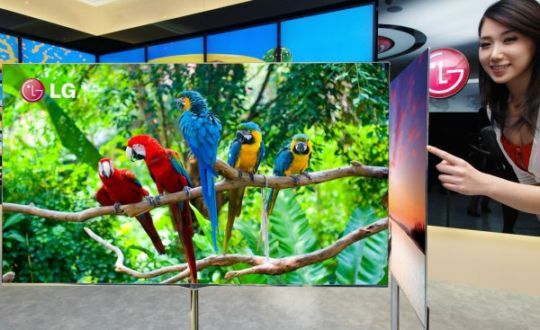 This is the first 3D television set that captures the potential for 3D viewing at home. Its screen does not show blurred 3D images as other plasma and LED 3D TV displays. So, that's a big bonus and the brightness is truly remarkable. The Android application store, Android Market, is changed. This online software store is no longer called Android Market, its new name is Google Play. So, what was once Android Market is Google Play now, a new shop who should offer to customers new additional content such as movies, music or books. The latest news from Google, after confirmation of various sources, is that this company is working on voice assistant technology. They plan to attack the Apple's Siri. The Google application should be called "Google Assistant". 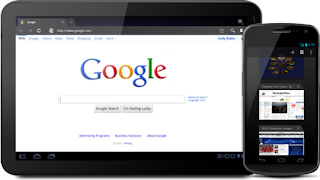 Analysts say it is good that Google will make an alternative product in the field where Apple has been successful. But they think that Google must make a good piece of software. 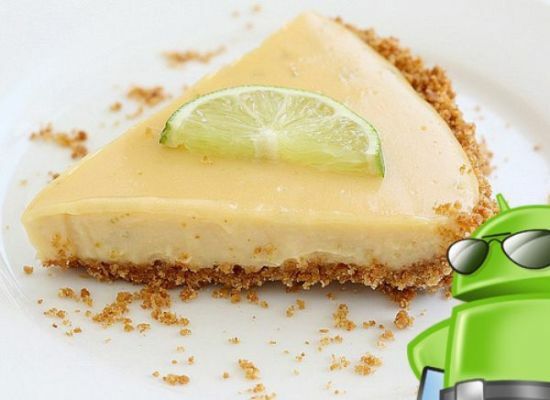 The successor of the Android 4.0 Ice Cream Sandwich is known and it will appear this year. The name will probably be Jelly Bean and this version of Android will be optimized for tablets. But, the newest information about this operating system is the possible and very probable name of the Android 6.0 version. 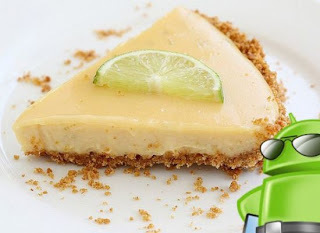 As the source told technology web site "the Verge", following the current logic of naming the versions, versions are named after desserts in alphabetical order (2.3 Gingerbread, 3.0 Honeycomb, 4.0 Ice Cream Sandwich, and 5.0 Jellybean), the next Android should be called Key Lime Pie.